In the spirit of Thanksgiving later this month, we turned November into a month of Save The Crew thanks. Morgan Hughes got us started in a vlog by expressing his appreciation and thanks to all of the people that worked behind the scenes from the very beginning of the movement. First we thanked City of Columbus officials. Last week we thanked Franklin County officials and the Greater Columbus Sports Commission. 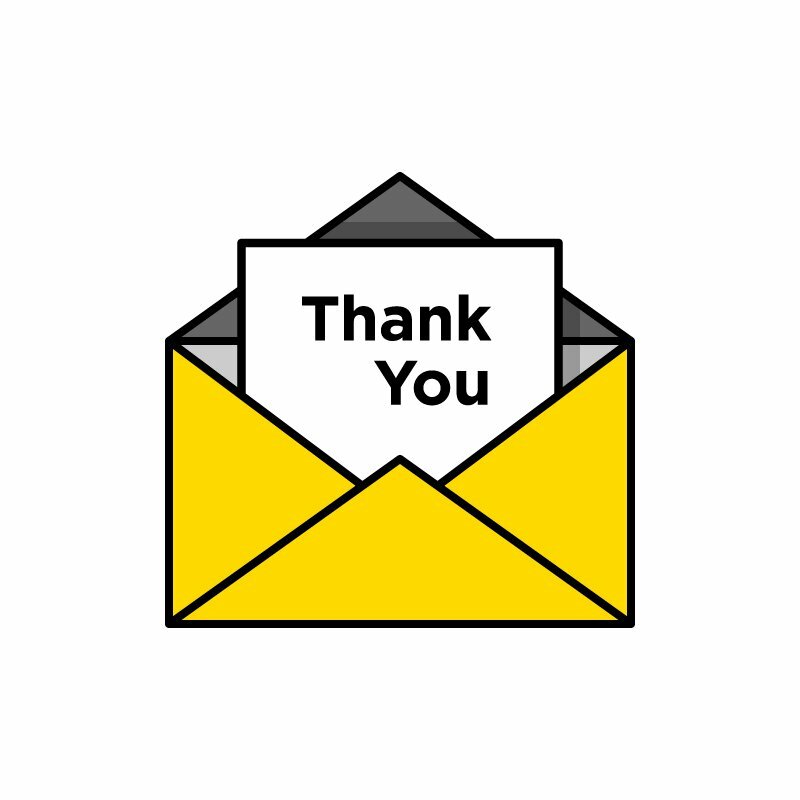 We hope you were able to set aside time to contact those who supported our efforts. This week we give thanks for the support of a few groups that were key to our success. 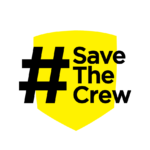 From speaking out to hosting experts that analyzed our organization to working to start & then finish the deal, they were valuable partners for Save The Crew. Thank you Experience Columbus, the Columbus Foundation and of course the Columbus Partnership for bountiful support over the past year. My family has used the same tablecloth at Thanksgiving for years. We all write what we're thankful for every year. Last year my 6yo apparently left her hashtag mark during dinner. We give thanks to all of you: the fans, the business allies, the team sponsors, the elected officials, the staff members, the media personalities, the players, and all of the people working behind the scenes to make this happen. From all of us at Save The Crew, Happy Thanksgiving!